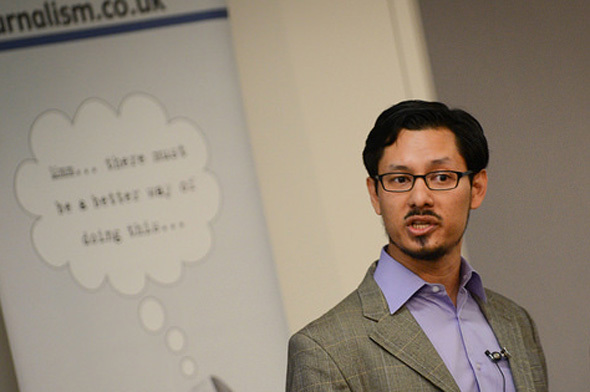 David Ho is the editor for mobile, tablets and emerging technology at The Wall Street Journal. In his keynote speech, he talked about the ways reporters can “embrace the mobile revolution” and explores what could be next for journalism and storytelling in relation to emerging technologies. He tweets at @DavidHo.